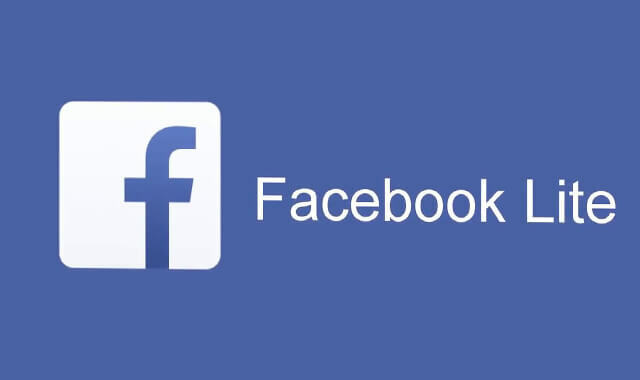 Manage Facebook page faster using your Android in 2019 | The Business page that you Are running seems not performing well! Right? Probably due to the lack of timing and strategies. I’m also not a strategy master who tweak every work. But I have a simple trick that can enhance the management of your Facebook business page. However, every business page on Facebook needs time every working days to stay users updated with the latest content and news. That might be the hardest thing for most owners. And that’s why today I’m here with this article to solve the biggest problem – managing Facebook page in 2019. First, let me introduce the source from you can access and manage your Facebook page faster. Android is no more just Android today. It developed So far. Today it offers the best speed more than any devices around. The hardware in Android phones is also upgrading at speed. And that why managing Facebook page faster with Android will worth. This is the lite version of the Facebook app. And the speed of this app is just amazing. Probably because it is Super lite. The volume size of this app is Currently under 2 Mb. So, you can suppose the speed it can provide. The Features and everything will load faster, your business page too. It is a Specific Facebook pages Managing app that built only to manage Pages. It is the original Facebook Page manage that are available for Android. Using this app for managing your Facebook page can give you too many benefits. Like Insights, a Good settings panel, Inbox to manage the messages, Notification, and tools. So, these are the two Application that I will talk in this article. I will also help you to choose the best from them for your work. Now, let me show you how you can manage your Facebook page faster with these two Android applications. Facebook lite is a super lite app as you know but does it manage faster? Facebook Lite pretty much handle it. By using the Lite version of Facebook you can handle any complex pages that have a huge fan following and of course Data. But not at default Facebook Lite settings. Means, you have to do some tweaks to load any page faster. However, Do you know which type of element contains most of the space and take time to load? And Facebook is not the old Facebook anymore. Its developed so far in periods. Well, with Facebook lite you can reduce the quality of images which helps in loading in page fast. To reduce the quality of images you have to access the Data Saver function. This can be found under Data usage in the tools sections of the menu in Facebook lite. First, Download and Install the Latest Facebook lite app from Play Store. Log in with your Password and Username. Scroll down to the bottom and then click on the Data Usage. There you will find the statistics of your 7 Days, 30 Days, 90 Days of the data usage. Below the metrics, you will find Data Saver function. Just enable it and log out quickly. Now the next time you will log in into the Facebook lite, the quality of the images on the Facebook page will get reduced. And that Ultimately leads to load pages faster. Doing only that little, you will be able to load any page faster which help you to manage page perfectly. Well, that was the 1st option for you to manage Facebook page faster. Let me show another one which better than that. Facebook page manager is an Official app that specifically built for managing Multiple pages on Facebook. And there is no doubt that the management will be better with this app. 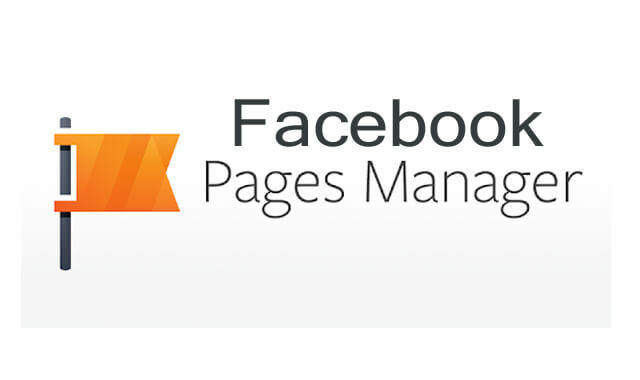 With Facebook Page manager app, you can access your Pages more efficiently. However, the features that had been added is just unaffordable for other apps. In Facebook page manager app you can watch the insights of your page, Likes on pages this week, post reaches and more tools are available in the tools section. Well, that was a little review of the Facebook Page manager App. Now let me show you What how you exact get into it and gain the super control on your FB pages. The first very step is to get the app. And Play Store is your first place for Downloading your apps and Games. So, go there and Install it. Open it up and log in with the Username and Password (Make sure you login with the accounts that are associated with the pages you want to manage). Now, you are done with the process. You can do every task 10x faster with this Facebook page manager app. Because it built to deliver the best user experience. Don’t stop here, explore the features of it. There is plenty of option you can do to enhance the management of your page. Like uploading HD videos, Study the real insights, Manage Message fast, Post draft, Scheduled posts, Ads management, Appointments and More. Managing your Facebook pages with these two apps will be a Worthy decision. You don’t always need to open your desktop and Laptop to manage the work of your Facebook pages. You have too much advantage of accessing your Business Facebook pages with Facebook lite and Facebook page manager app. Use it! You don’t always need your desktop to open start visiting your FB page to manage. Honestly, you can pick any of them to enhance the speed of Your work on your Facebook Page. If you still need an opinion then I recommend trying both of them. Because you may like one of them definitely. And you will be able to know when you try both. Hopefully, you got you were looking for? If not, please comment below. I will reply honestly of your any question! Thanks for sharing about these today I learned some new knowledge from this post. Keep sharing such as this informative article. These Unique ideas helped me a lot. I and my friends are reading your article regularly. Please keep writing. It inspires us. I request for a topic. It’s on Google AdSense. How I get AdSense?